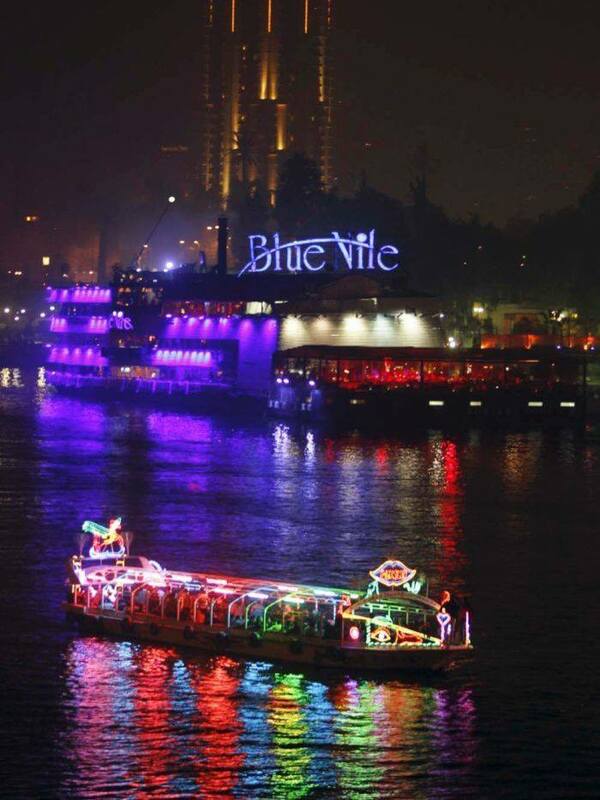 When We are happy to offer dinner Cruise on the Nile tour to explore the culture of Egypt on the River Nile. Egypttravelcc Tours representative will pick you up from your hotel and transfer you to your 5 stars Nile Cruise to start your amazing tour with attending the belly dancer and oriental Show. You will begin your tour between 6:30 pm and 8:30 pm; this is left to your discretion and also availability. An air conditioned vehicle will transfer you to the docks for your 2 hour cruise. This tour takes 3 hour.